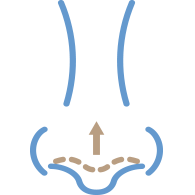 A Septorhinoplasty is where surgery on the septum (the mid-line cartilage partition between the 2 nasal passageways) is combined with Rhinoplasty at the same time. 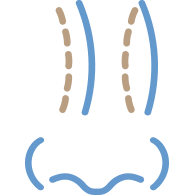 The septum separates the two nasal passageways and also helps support the external cartilaginous nasal skeleton towards the tip of the nose. 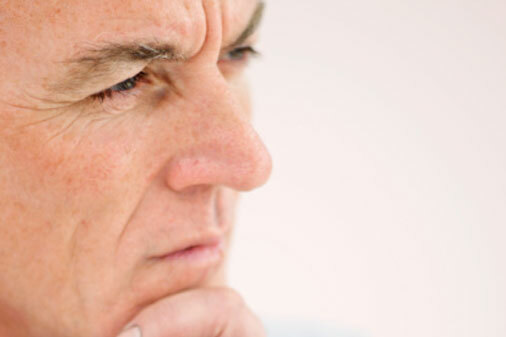 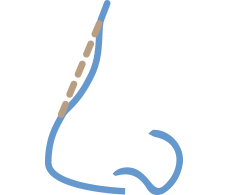 A twisted septum may not only give you nasal breathing obstruction, but may also affect the external shape of the nose. 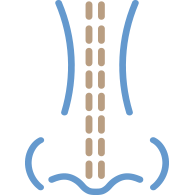 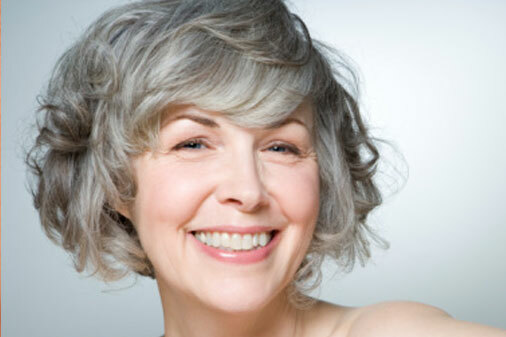 It acts as the foundation to the external nose and may need straightening to allow the external shape of the nose to be controlled as well as possible. 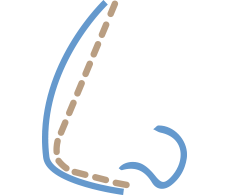 Straightening the septum will allow your airway to be maximised. 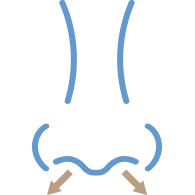 The septum can also be used as an area for cartilage harvest which can then be used as grafts either to support your nasal structure, to help your airway, or also to help smooth any irregular contours aesthetically. 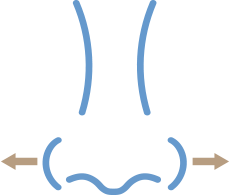 With a background in functional nasal and ENT surgery Mr Simmons is well equipped to assess your septum and control it as best as possible.